UdaipurBazaar.com is a new venture from Udaipur, established with the noble thought of providing a one stop solution to remove the complications involved in selling, buying, trading, discussing, organizing and meeting people near you. 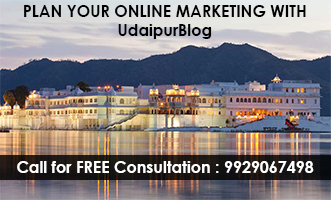 Specially targeted for the average middle class people of Udaipur who have aspirations that can’t keep pace with incomes or whose needs have multiplied but income hasn’t, UdaipurBazaar is a classified site exclusively for the people of Udaipur, where you can log in for FREE and post your free classified advertisement. This is one place where you can get it all from real estate to vehicles to electronics to collectibles to books and clothing. You can BUY/SELL goods by just a click of a mouse. Being a website dedicated just for Udaipur, you can trade with your own people. Create a forum for buyers and sellers online. With internet connections growing at 20% a year, it will provide a huge market in the coming times. Easily design rich colourful ads with pictures and videos. 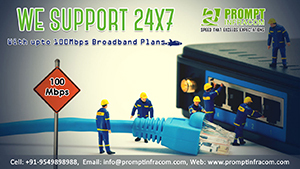 Display YOUR ADS on SOCIAL NETWORKING SITES. Posting your advertisement on just a CALL. we all 3 r working very hard to make it a big success.need all of ur’s support. putting some photo on it. Fantastic work Sanjit….. keep it up…..u r encouraging other youngster.